At the most basic level, estate administration involves gathering the assets of an estate, paying decedent’s debts and distributing all remaining assets. Estate administration is often a complicated and emotionally complex task best left to experienced estate administration lawyers. 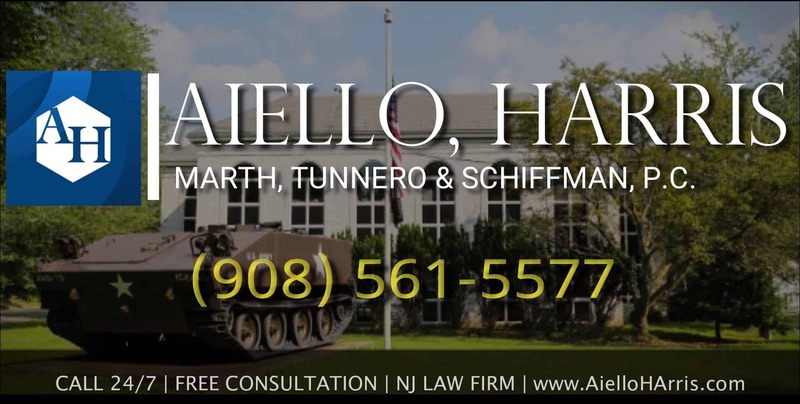 The estate lawyers in NJ at Aiello, Harris, Marth, Tunnero & Schiffman, P.C., have a comprehensive understanding of state and federal laws related to estate taxes, probates and contesting a will. Our team walks you through the complicated process of getting your loved one’s estate taken care of without damaging familial relations, shirking tax and debt responsibilities or dealing with the consequences of misinterpreting a will. Read on for an overview of the process. Then call Aiello, Harris, Marth, Tunnero & Schiffman, P.C. 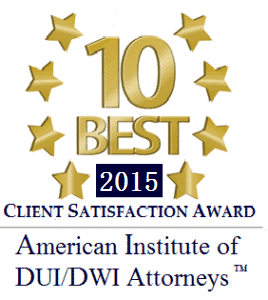 at (908) 561-5577 to speak with an estate administration expert. The executor of someone’s estate is tasked with ensuring that the decedent’s last wishes are followed in the distribution of assets and property. Furthermore, the executor of a will is charged with making sure a decedent’s debts are paid off in accordance with state and federal laws and estate taxes are paid in the allotted time period. Estate executors are required to adhere to the highest standard of honesty and diligence. Often, it is in the best interest of all parties for an executor to call in the help of financial or legal experts. Aiello, Harris, Marth, Tunnero & Schiffman, P.C.’s team has years of experience in helping executors navigate what is required. Review the list below to understand the executor’s role. In the absence of an up-to-date and valid will, a judicial proceeding will commence according to state law to determine heirs. Interstate law states that if there are no living relatives, the estate transfers to the government — called escheat. Escheats can be avoided by planning for the unimaginable prior to death. 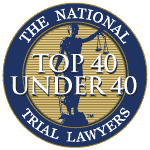 If you, or a loved one, has yet to create a valid, up-to-date will, contact Aiello, Harris, Marth, Tunnero & Schiffman, P.C. for assistance with this crucial task. 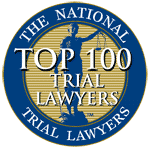 If a deceased’s will is lost or contested by family members, the same probate court mentioned above will step in to resolve the conflicts and distribute assets. Read on to review the process of estate administration. 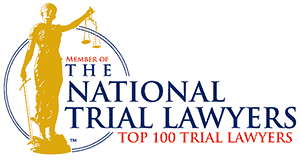 If the process feels overwhelming, contact Aiello, Harris, Marth, Tunnero & Schiffman, P.C. for professional guidance. Knowing the ins and outs of estate administration laws, probate court requirements and tax regulations post death is crucial. While state and federal laws do not require executors to have any particular training or expertise, mismanagement of assets due to a lack of understanding of the process can have costly and time-consuming consequences. Call Aiello, Harris, Marth, Tunnero & Schiffman, P.C. 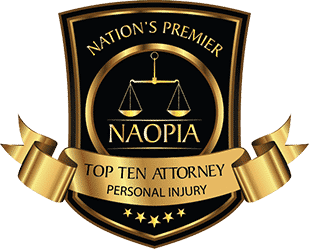 at (908) 561-5577 for compassionate, knowledgeable and comprehensive assistance from an experienced team of estate administration attorneys or contact us online today.